The teenage years are fun, difficult, and a bit scary for our sons, but here are a few things we can do to set them up with the confidence they need to find success throughout their life. Your son’s confidence will grow as he sees that you trust him to take on responsibilities in your home. He may grumble and complain a bit, but having responsibilities will help him to see that he is capable of doing things and that you have enough confidence in him to handover tasks that you may have always done. 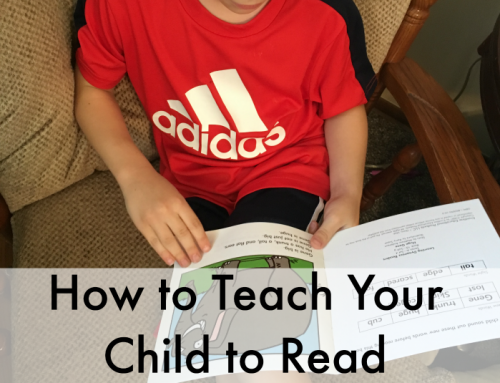 Providing daily and weekly responsibilities will help prepare him for the future when he moves out and is on his own. It would be nice if we could wrap them in a bubble and keep them safe in our home forever, but our sons need to be given the chance to think for themselves and even to make mistakes in order to realize that the things they do have consequences for themselves and others. 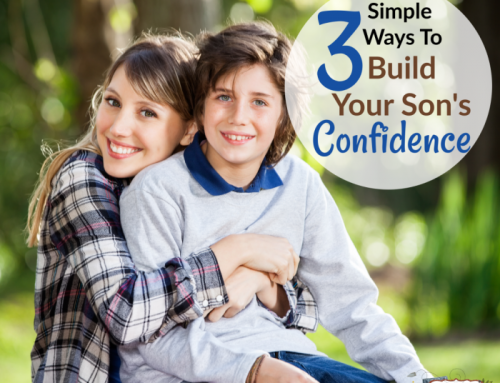 Your son’s confidence will grow as he learns to make good decisions in his life. 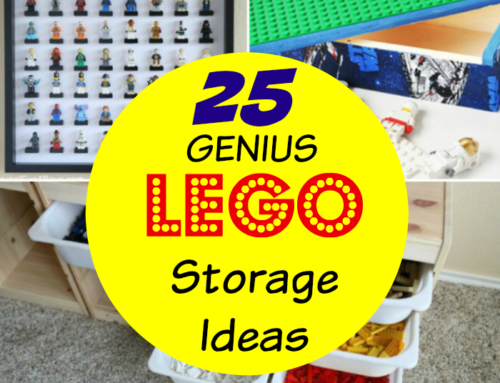 As your son grows, help him to find positive role models to look up to. If our sons are not inspired by the right types of people, they will be inspired by the wrong types of people. The people around them will have a lasting influence on their self-esteem and confidence. 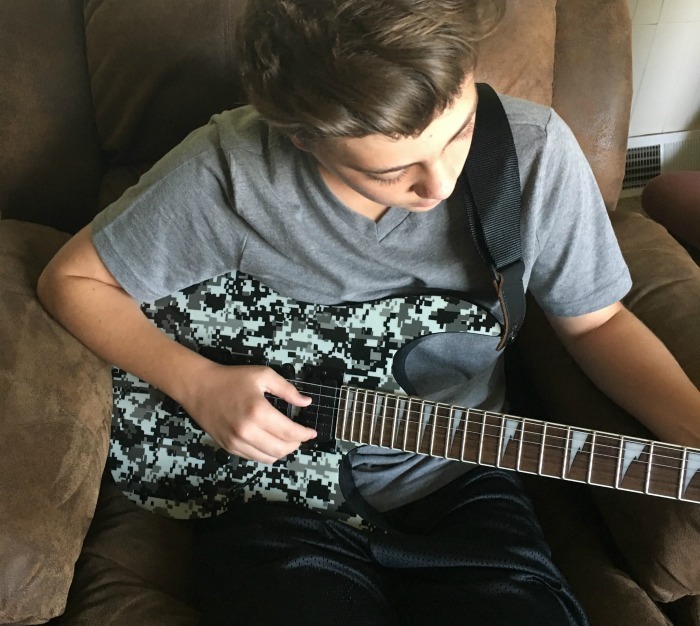 Help your son develop his talents and interests. If you see that he is taking an interest in or that he is naturally good at something, let him know that and encourage him to learn as much as he can. Also give him opportunities to share those talents with others. Failure is a huge part of success. If our sons never learn to try new things and even to fail, they will never know the feeling that comes with success. As parents, it is really difficult to watch the hurt that comes with failure, but their confidence will grow as they push past the defeat and succeed down the road. As a former high school teacher, I can tell you that not all teenage boys are taught proper hygiene, and that can cause some pretty smelly situations. I’ve experienced being in a room with the two extremes – really bad body odor or so much body spray that a cloud of fragrance follows teen boys around. The way a teenage boy smells, will definitely affect how he feels around other people. 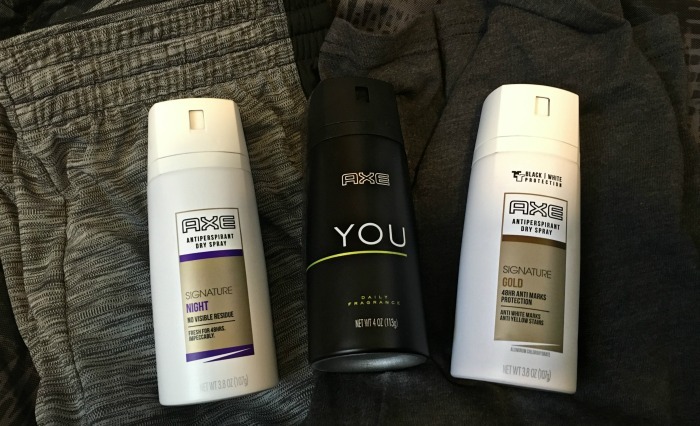 With gym class typically being held right in the middle of the school day, make sure you teach your son to keep deodorant in his gym locker and to apply it each day during class. 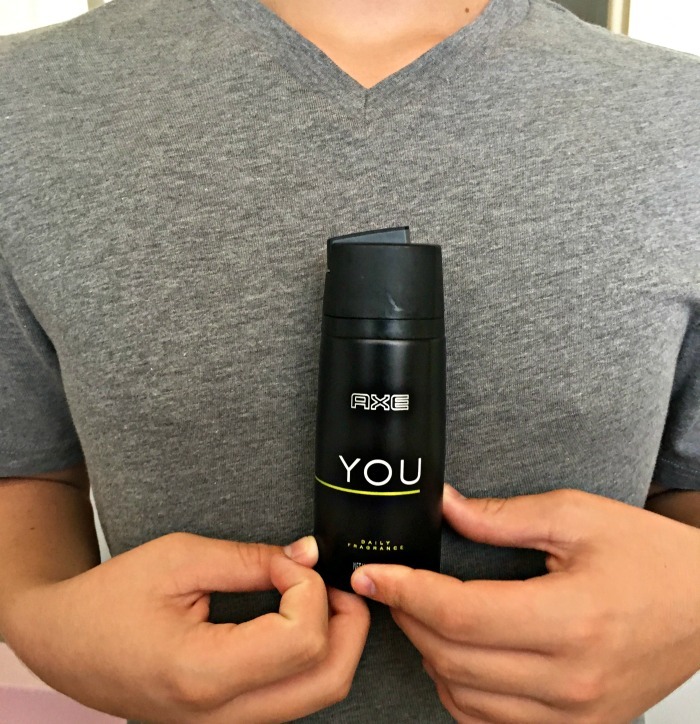 Body spray is an affordable alternative to cologne that is great for teaching boys how to smell fresh all day long, without overdoing it. And, it is easy to apply. Teach them to hold the can about 6 inches away and do one quick spray across their chest in a quick “7” motion. That’s it! No more cloud of spray following them around! 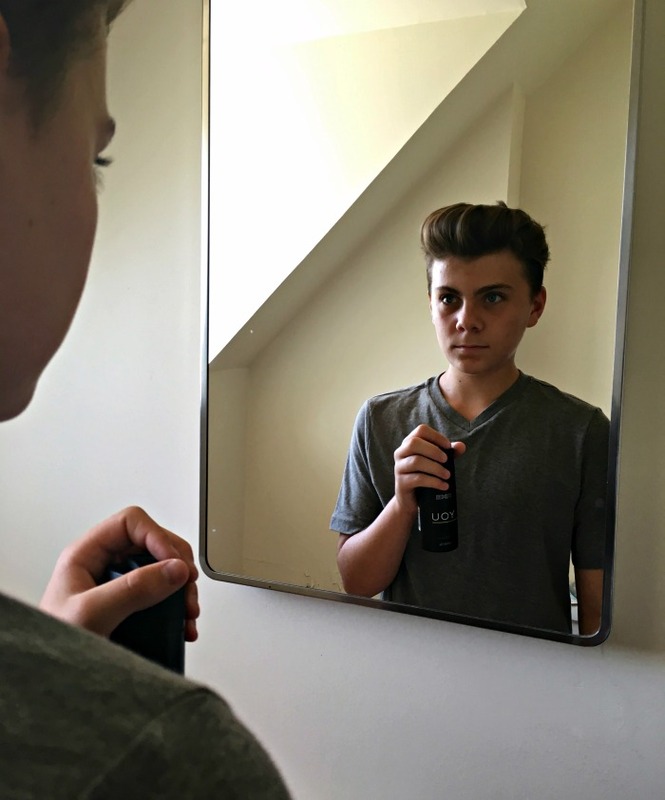 Teen boys will have more confidence as they smell good and look great! Helping my teenage son grow into a confident adult is very important to me. The teen years are hard and our teenage sons need guidance, even though they would most likely never admit it. 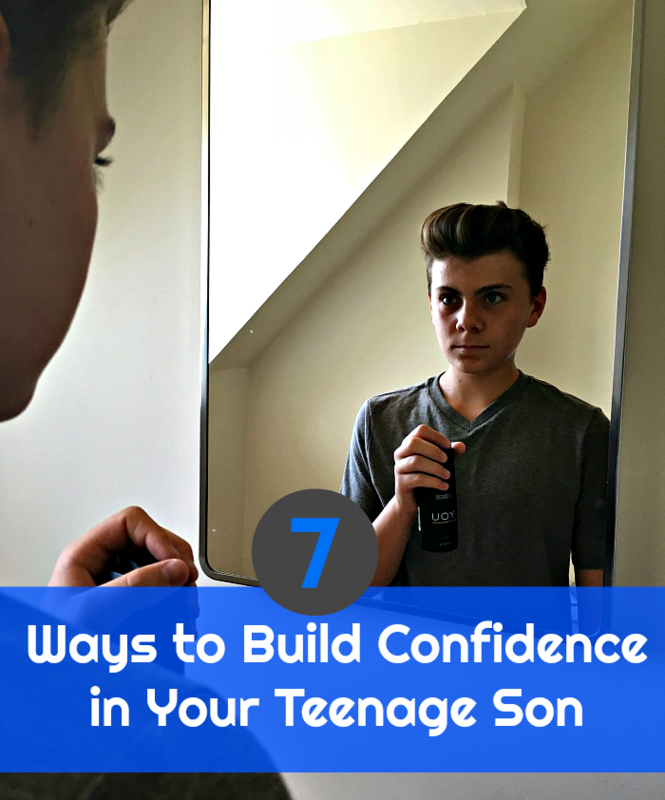 I hope these 7 ways to build your teenage son’s confidence have been helpful. What can you add to the list? This is so true, about the boys at this age. I can always tell when my son takes a shower because Wow the smell of Axe is so powerful and so effective! Great job Kara! I think this post is outstanding. It is generic yet detailed and can help a lot of parents to get comfortable with their sons and become their best friend. I think we all can take away something great from this post.